2017 IS THE YEAR OF HTTPS AND SSL FOR WEBSITES. 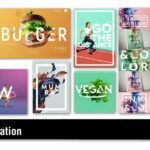 SECURE YOUR SITE FOR JUST $69 A YEAR! Most people have no idea that without a Secured Socket Layer integrated into their site, any information submitted via say it’s contact form can be visible to a third party. This is just one common example to help understand how important it is to have an SSL/secured site. 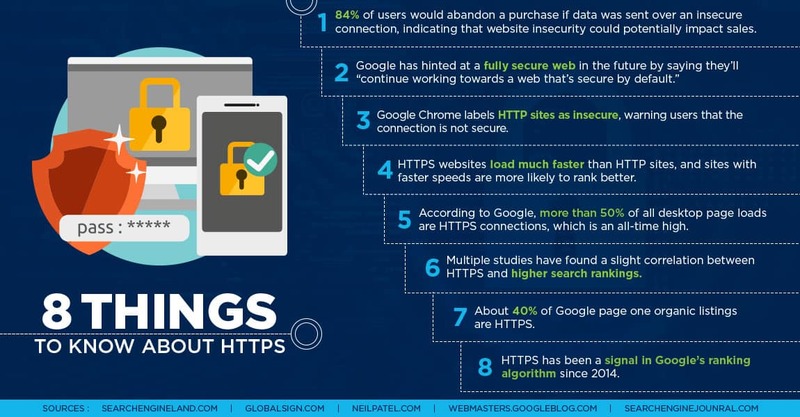 To give you a little back story, in 2014, Google announced a call for HTTPS to be used eventually by every site on the web. Google has three main reasons for this that all come back to the desire to create a more secure internet, but before we get to those three reasons, you may be wondering what HTTPS and SSL are. Not many know that third parties can view the information that a visitor of an unsecured site may submit through even just a simple contact form – their name, email, phone number, etc and even use that against them. An SSL encrypts the entire site so nothing like this is possible. 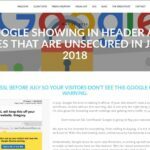 Google is now even giving higher SEO and search page visibility to https:// sites over the unsecured http:// ones. They are just trying to give more incentive for people to get SSL encryption so eventually all the sites in the web are much more secured and just a safer world wide web for all. HTTPS is the acronym for Hypertext Transfer Protocol Secure. It is a protocol used for secure communications over a computer network, like the internet. Communication over HTTPS are encrypted between the client and the server so eavesdroppers don’t listen in, no one tampers with the data, and your website data isn’t forged. This gets back to the three reasons why Google is calling for all websites to switch to HTTPS. In order to access most websites, the URL usually begins with “HTTP.” This is the unsecured version of the protocol that transfers data between the web server and the browser on your computer or smartphone. Remember that fear you had of using your credit card online? Well, it’s not just credit cards that are of interest. 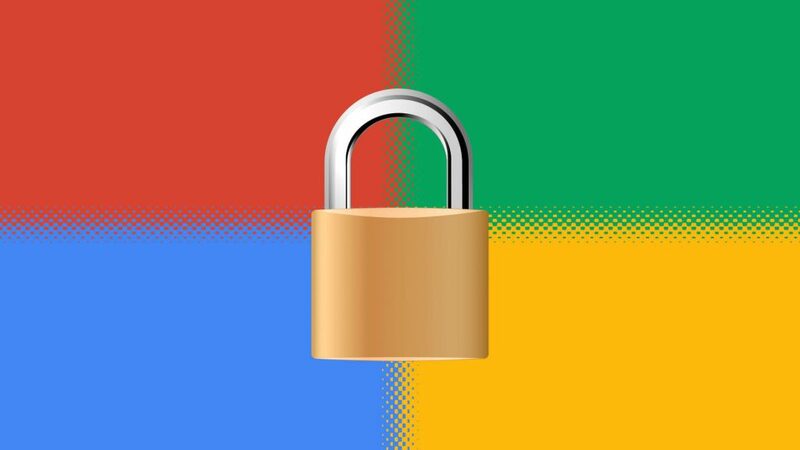 Google sees three reasons for securing your website with HTTPS and SSL. They are “Authentication,” “Data Integrity,” and “Encryption.” These three reasons speak to a number of issues that have come up when it comes to communications over the web. Authentication addresses the issue of verifying the ownership of your website. Believe it or not, there are people out there that make replicas of websites and divert traffic to it in an effort to steal from you. Most people know that they need to check for the Green Lock in their browser before entering personal information into the website. You can go one step further and verify the SSL certificate to make sure it belongs to the website you’re on. Data Integrity speaks to whether or not the data on the site has been tampered with while it’s in transit. If someone know’s what they are doing and your website is not secure, they can tamper with the data transmitted from your server back to the client. The form submission that the client just sent could go to the hacker and not to you. Encryption refers to the security of communications between the client and the server so that no one else can read them. This is a key point for commercial websites. While it’s extremely important to encrypt the communications on an ecommerce website, it’s equally important to encrypt the data submitted using forms. The information that a site visitor submits through a contact form such as their name, email, phone number can be seen, saved and used against them. Multi Domain – Also known as a Universal Communication Certificate (UCC) this secures multiple domain names and multiple host names within a domain name. You would set a primary domain and can add up to 99 additional Subject Alternative Names (SANs) in a single certificate. This is great for businesses with multiple sub domains and URLs for different service, product lines or geographic locations. Why is 2017 the Year of HTTPS and SSL? Back in 2014, Google said that if your website was HTTPS it would give that site additional ranking signal in search results. This is a good thing for businesses that have websites that are competing with other businesses for position on search engine results pages. Google also said they wouldn’t penalize the websites that are not secure. Well, at least not with their algorithm. In September 2016, Google announced that in January 2017 they would begin displaying the security of the connection in the address bar of Chrome version 56 and up on pages that display a password and/or a credit card field. This is the beginning of a long-term plan to mark all HTTP pages non-secure. Google has conducted a number of studies that concluded that visitors do not consider the absence of a “secure” icon a warning. But it should be. This is why Google is taking the extra step to warn users of its browser, which is used by more than 55% of internet users, that the site they are visiting and about to enter their sensitive information into is not secure. In addition, as part of their long-term plan, Google will likely include pages with contact forms in the coming months. So, while they’re not susceptible to this warning just yet, they will be and you should do something about it now. What’s the process of changing my site from HTTP to HTTPS? Help you secure the right certificate for your website if you are hosted with us. Keep in mind that while the domain of your website is not changing, the address to get there is. HTTP and HTTPS request your website from two different ports on the web server. Because of this, there is a risk that traffic to your website will drop briefly as Google works to re-index your site. This is also why making sure you redirects are working seamlessly is extremely important. From here, there are a few things to consider. If you have any marketing tools or digital ads pointing to your website you will want to update the URLs they are pointing to. While redirects will be set up to send HTTP request to the HTTPS URL it’s still best practice to change them as redirects slow the request time and could decrease visitors and conversions. This isn’t a decision about if you should make the switch. You need to decide when you want to make the switch to HTTPS. In 2017, I’m going to do my best to ensure every new client and website project I take on will include HTTPS and SSL in the contract. We want every website we make going forward to be secure, especially WordPress websites. 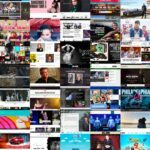 Matt Mullenweg of Automattic, the creator of the WordPress project, is heavily advocating that all WordPress websites to be hosted on HTTPS as more and more features in WordPress will require it. 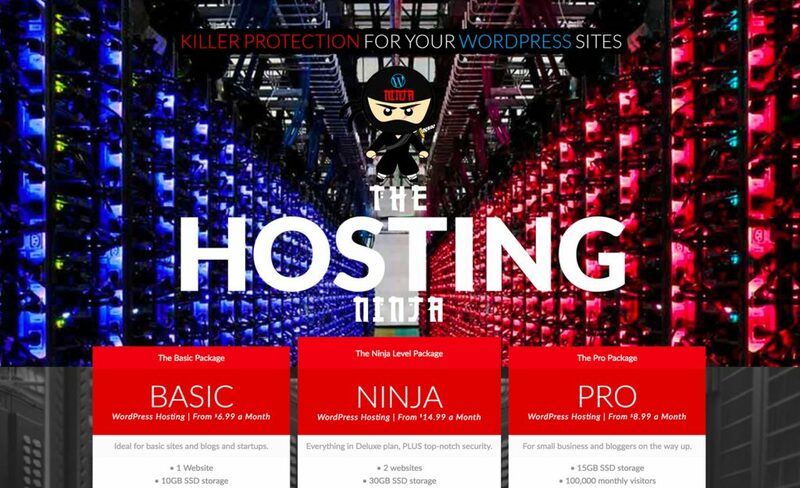 You can purchase you own SLL certificate via our The Hosting Ninja direct link right here and/or contact direct for any questions 855-WEB-STYLIST or just reach out via email to The WordPress Ninja direct!